We understand that every home is unique. 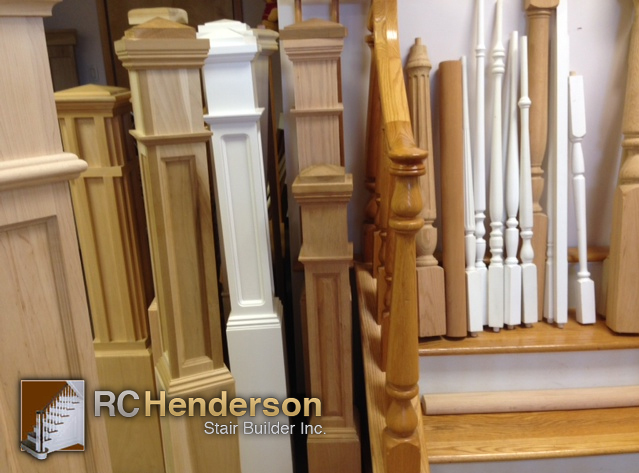 At RC Henderson, we can help design and build any stair case for any living space. Our consultants will be happy to show you a wide variety of different styles and patterns. Our show room and photo galleries will give you great ideas for the perfect stair case. We offer spiral, straight, curved and classic design stair cases to choose from. 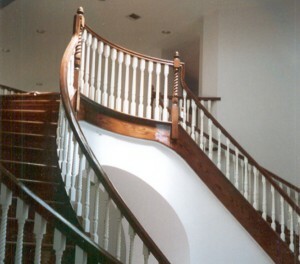 The visual elegance of a grand staircase brings sophistication to your home. 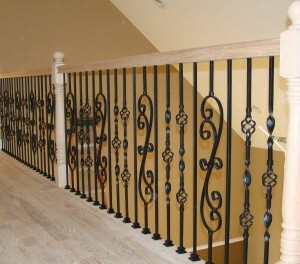 Our classic design and “Old World” craftsmanship enables us to produce a wide range of wood products..